A few days back, James Cameron panned Gal Gadot’s Wonder Woman and it’s director Patty Jenkins about their failure to portray real feminism! 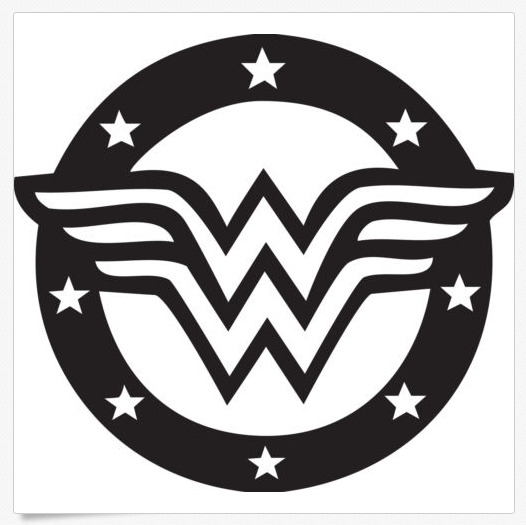 Wonder Woman, the iconic comic book character, is a dividing figure among her audience. Some people take her as the embodiment of women empowerment. Others, not so much. According to them, the portrayal of her in early comic books and by Linda Carter in the 70s TV series was just another blunt attempt at objectifying women. Needless to say, the most recent incarnation also faced some flak, most recently from renowned director James Cameron. On the occasion of the Digital and Blu-ray release of the most successful movie of summer 2017, let’s try to deduce who’s right and who’s not. Before the release of the movie, people were going crazy about how this was the movie the time demanded, this was the beacon of women empowerment, and so on and so forth. It is impossible please everyone’s opinion and certainly very hard to live up to the hype. It is good to see that the movie didn’t even try to do that. Especially Gal Gadot deserves a lot of praise for that. 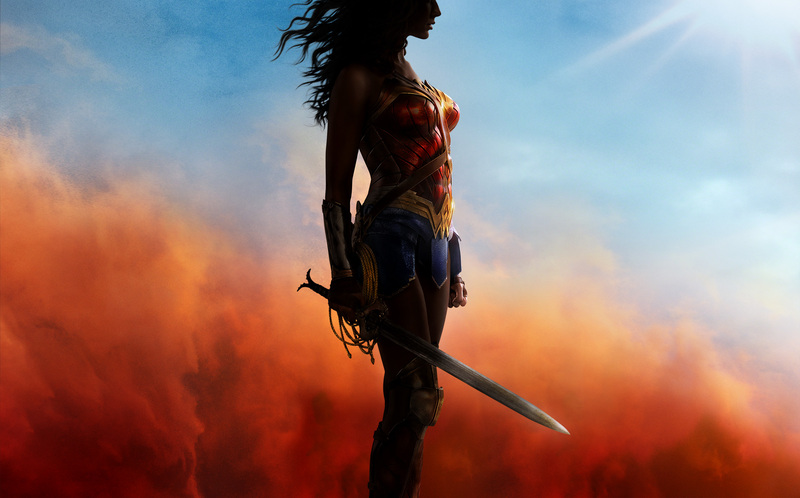 Wonder Woman, in this movie, is a badass who goes crazy over ice-cream. She can put herself in front bullets, but also succumbs to her maternal side when she sees a baby on the road-side. She does a lot of “heroic” things in this movie, but never once she does it to prove that she can as woman, she does it out of her compassion, love and bravery. Of course, when demanded, she called a room full of powerful men “coward” right on their faces. Even her relationship with the supporting characters reflected upon this. It took time for the male companions to accept her superiority. But once they did, not once the movie lead us to believe that four men are following a woman. The complimentary “love angle” was also out of mutual admiration, not an act of seduction by the male counter-part. Such is the character developement od Diana Prince, that in the end, when she was under dire circumstances, you don’t feel pity for her because she is a woman. You, regardless of your gender, feel the pain and struggle with her and victorius on her ultimate triumph. You go beyond the outfit, the physical appearance and you feel the heroism of ahuman being embodied by a woman. What is women empowerment? Is it just about women also doing the things that men can do? No. Absolutely not. Women empowerment in neither about men, not it is not about letting off your feminity. It is the freedom of women contributing to the society in whatever manner they want and society in turn accepting it. See Also: Why Chester Bennington is important to me? James Cameron, you are wrong.